Boat Damage Claim? 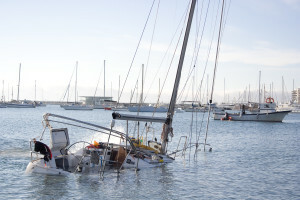 Florida Public Adjusters can Help! 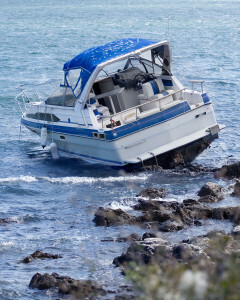 Are you tired of fighting with your insurance company over a Boat Damage Claim? 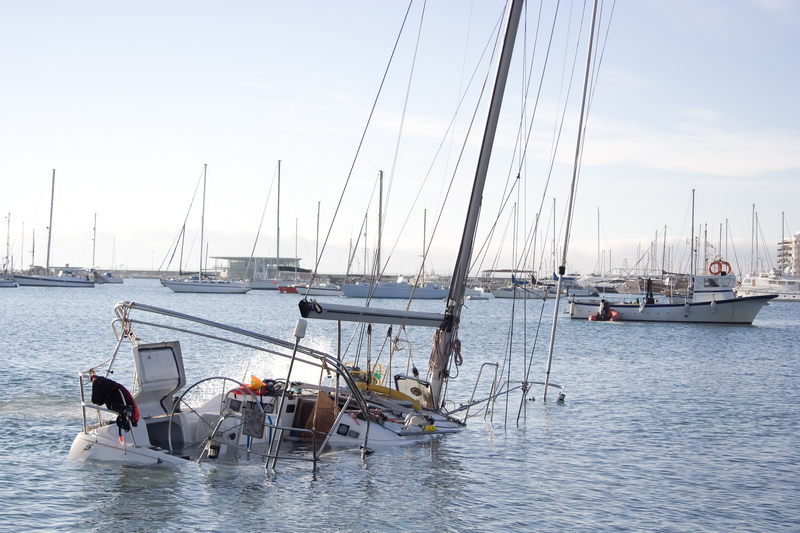 Boat Damage Claims with Public Adjusters recover the maximum settlements. Your insurance company employs an adjuster to work on their behalf. These adjusters are paid and trained by your insurance company, do they have your best interest in mind? Insurance companies do not make any money paying claims, actually, the claims division is most likely their largest expense and therefore the easiest place for them to increase their bottom line. We are State licensed Public Insurance Adjusters. Greg Roover, the owner of Claim Concepts brings experience working on both sides of the fence, being trained by the Big Insurance Companies he knows how they work, think and act. His experience working on both sides has helped many property owners achieve the claim settlement that they deserved.